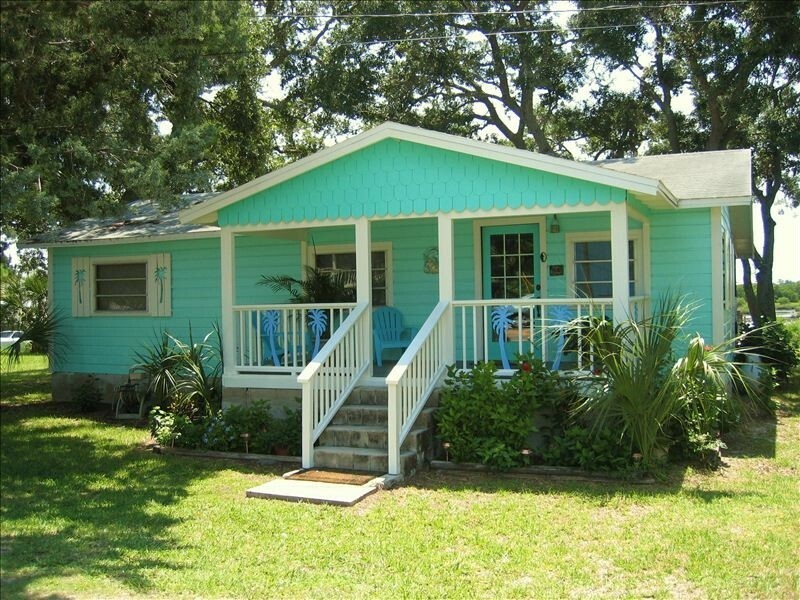 Relax and enjoy this great 2 bedroom, 1 bath waterfront home in historic Cedar Key, Florida. The house has a large shaded yard with private boat dock. Watch the abundant wildlife and beautiful sunrises. Enjoy a cup of coffee or have your breakfast on the back porch which has a great swing and outdoor seating that overlooks the Gulf's eastern bayou. Park your boat, catch crabs and catch redfish off your private dock thats equipped with a fish cleaning station, or throw a cast net if you have one!